Not intended for use with items that cannot be steam sanitized. 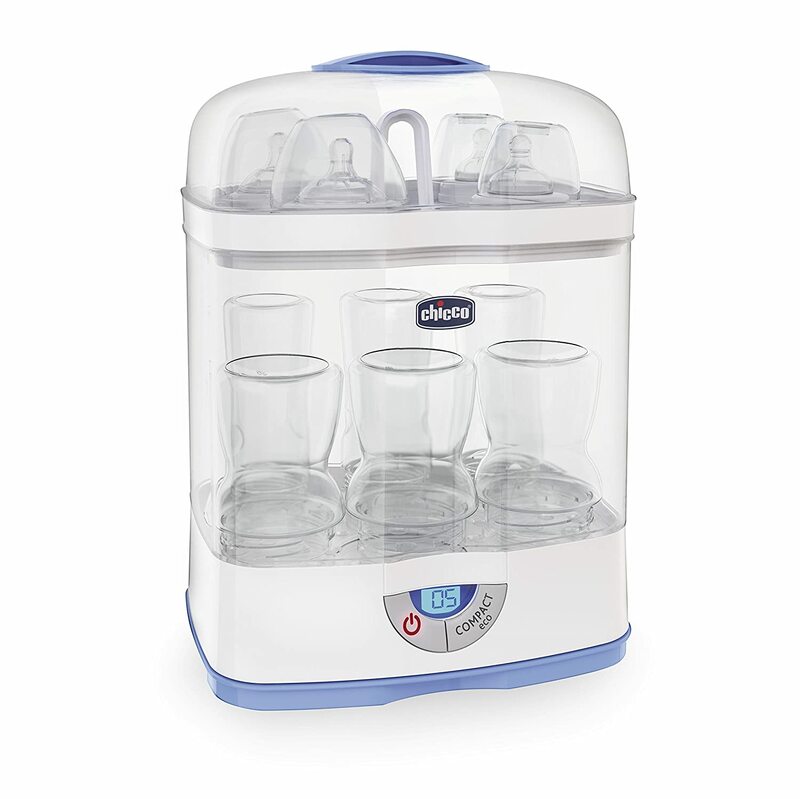 To Recieve updates and possible rewards for Chicco 3 in 1 Modular Steriliser please sign in. To Recieve updates and possible rewards for Steriliser & Warmer please sign in.